One of the lovely parts about our lifestyle up here is our ability to easily step back and really enjoy each day as it comes. It is something that I was really looking forward to, yet hadn’t counted on exactly how much effect it would have on me. When we lived in Australia, free time was our rarest commodity. We were always rushing around, doing odd jobs, running errands, shopping, fixing parts of the house, cooking, cleaning, washing, driving the kids around, amongst many other things. 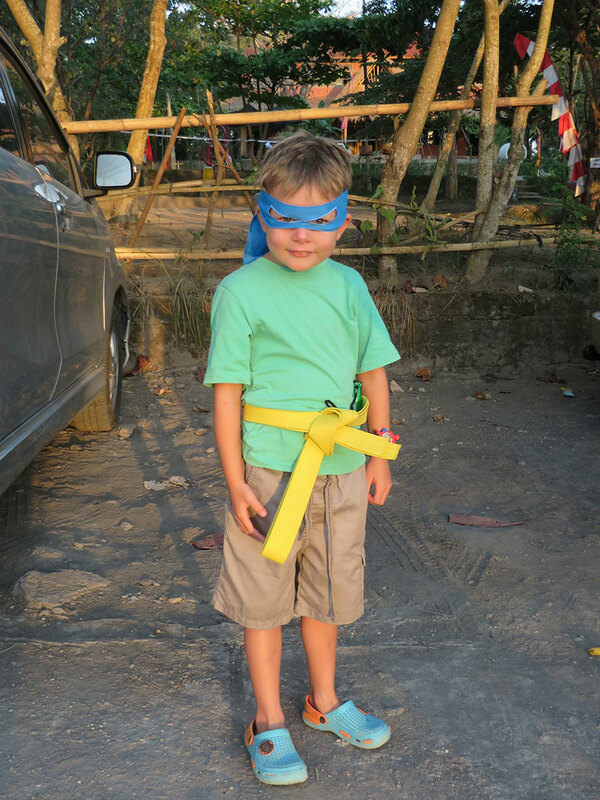 Now that we live in Ubud, many of these are no longer on our daily list of things-to-do. Yes I still drive my children everywhere, but I no longer need to go shopping, prepare food, clean or do our washing. This has left us with a lot more time available to spend together, alone or as a family. I for one am loving it. So is my family. Not only am I calmer and happier but I also appear to be a better parent and wife. 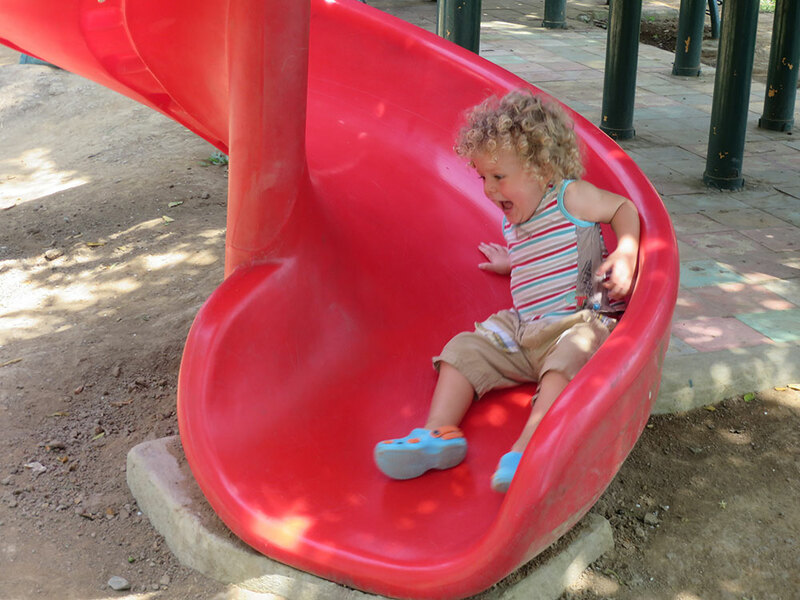 Having many of the standard pressures removed has actually allowed me to focus more on what is best for my kids and husband and what I want to do with them, rather than what is achievable in the tiny amount of time we used to have left over at the end of a day. Another perk is the amount of available time for personal development, workshops, courses, talks and socialising, both with and without my family. It truly is a bit of a blessing. Over the last 9 months I have had so many lovely opportunities and met some unbelievably inspirational people. Our little town up here is full of so many interesting characters who funnily enough seem to be seeking the same kind of life as us! 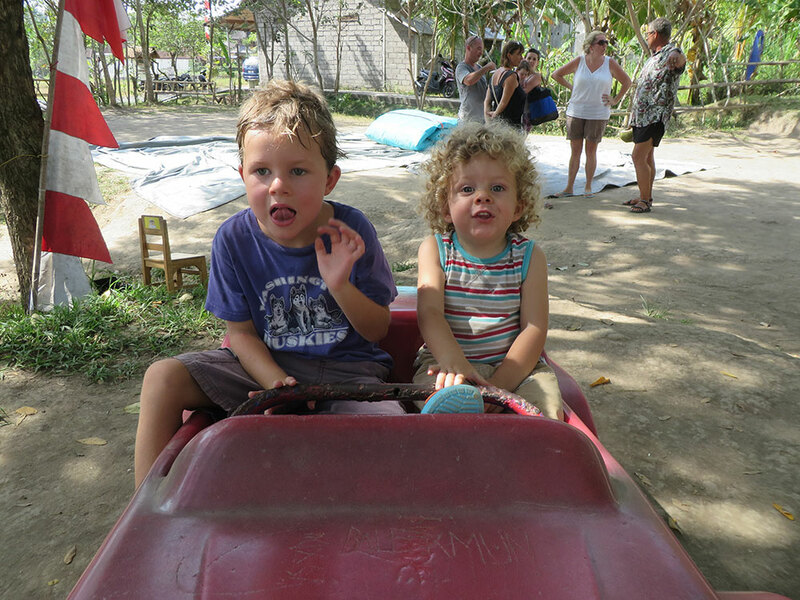 The boys go to the Pelangi School which is an international bilingual school in Ubud. They both love it. 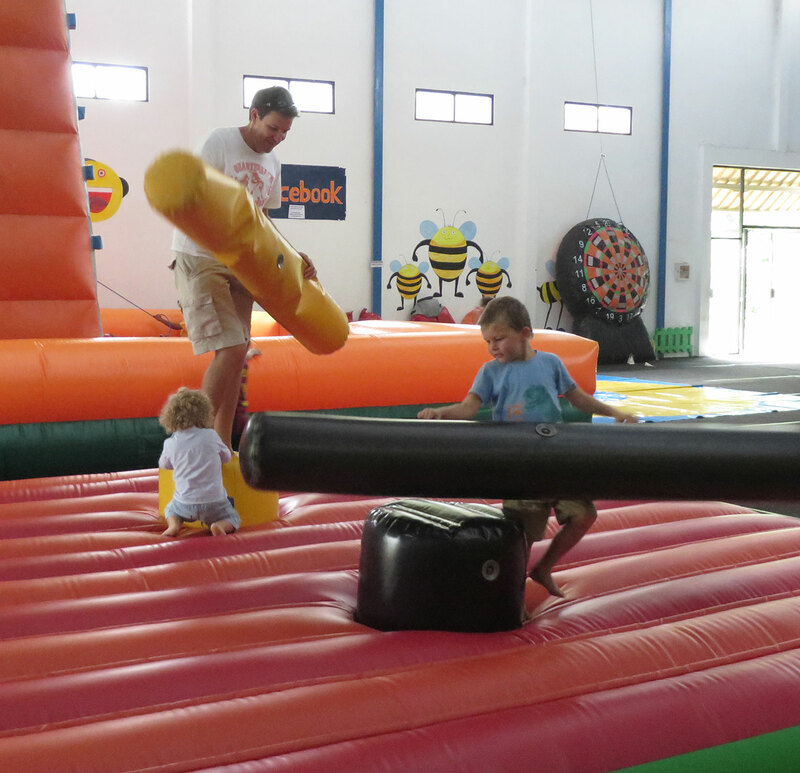 Tom is in Pre-primary and Milo goes to his little Tiny Tots program 2 – 3 mornings a week. It is a really close little school and we have made some lovely friends. I have joined the school parents association and recently was part of the committee for the International Food Bazaar where we raised money for our School Library. 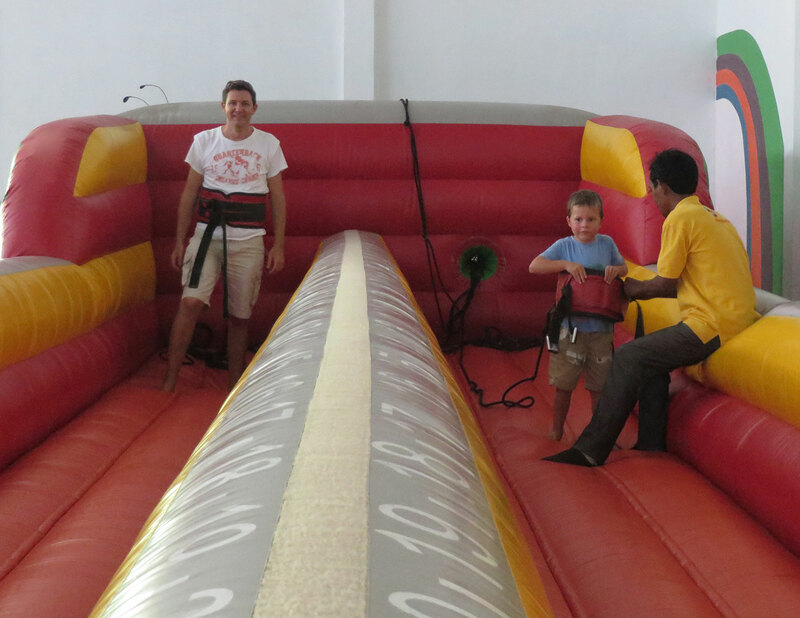 We have also met lots of new friends online through our travelling families group and have also joined a fabulous co-working space called Hubud to meet people locally. 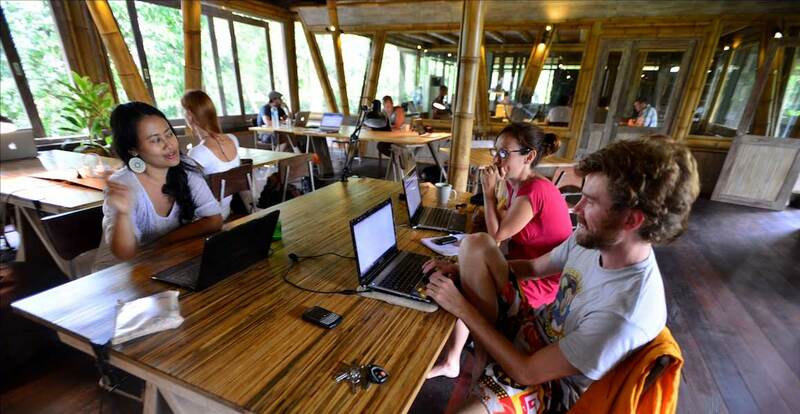 This has been a great opportunity as not only do they have the fastest internet in town, but it is a ‘hub’ for like-minded people to come and hang out in the middle of Ubud. It is wonderful to be able to have a ‘co-habitat’ space to meet others that is not a coffee shop, playground or sports field. I personally liken it to a form of Adult summer-camp or College (20 years on) as there is always something going, someone to chat to on or something interesting to do. Hubud’s members are from all over the world and all different backgrounds. Everyday different groups meet up and often everyone is welcome. There is also loads of space for you to do your own thing. Some people work, some blog, some take courses and some simply enjoy the beautiful rice field views, stunning bamboo buildings or free-flow conversation. This organisation has opened my eyes to so many other opportunities in the world and allowed us to see into the lives of others and how they have made things happen. 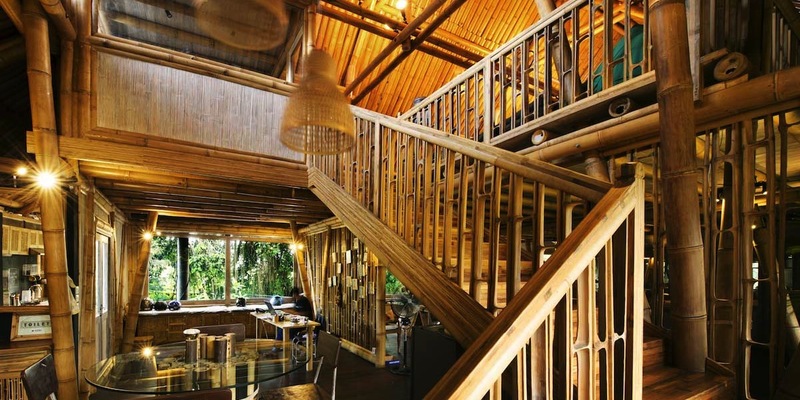 It is highly motivating and one of Ubud’s largest assets! 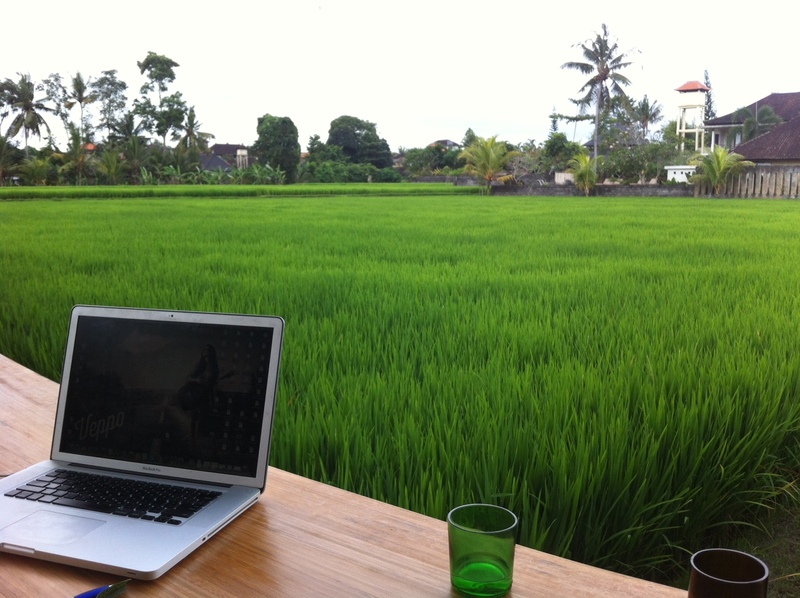 Beautiful Rice field views from my desk at Hubud, right next to The Living food lab which specialises in amazing Raw Food! So as you can see, here is a little bit of insight as to how our lives have changed so far. I am so excited about new opportunities and learning that we have lined up over the next few months. I can’t wait to see what comes next!